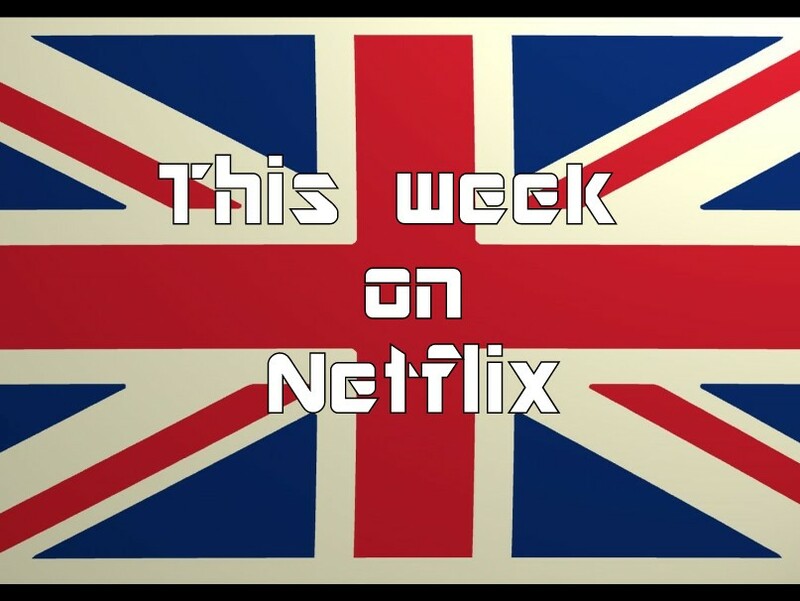 Let’s take a look and see what appeared on Netflix for the week of the 14 November – 20 November 2016. Whats new on Netflix and Amazon Prime this week? 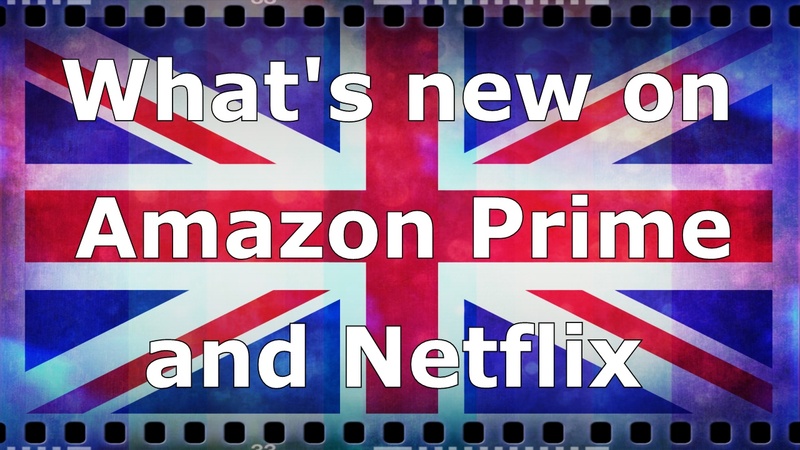 Let’s take a look and see what appeared on Amazon Prime and Netflix for the week of the 24th October to the 30th October 2016. 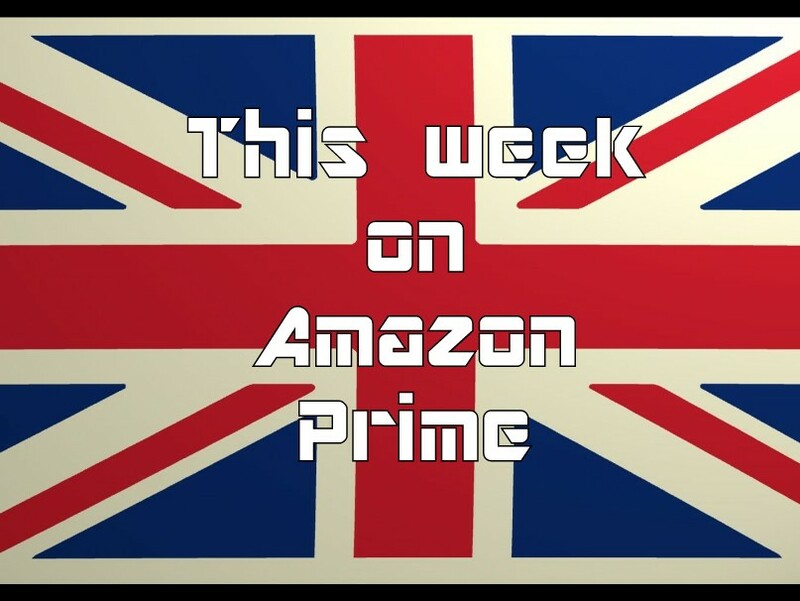 Let’s take a look and see what appeared on Amazon Prime and Netflix for the week of the 17th October to the 23rd October 2016. 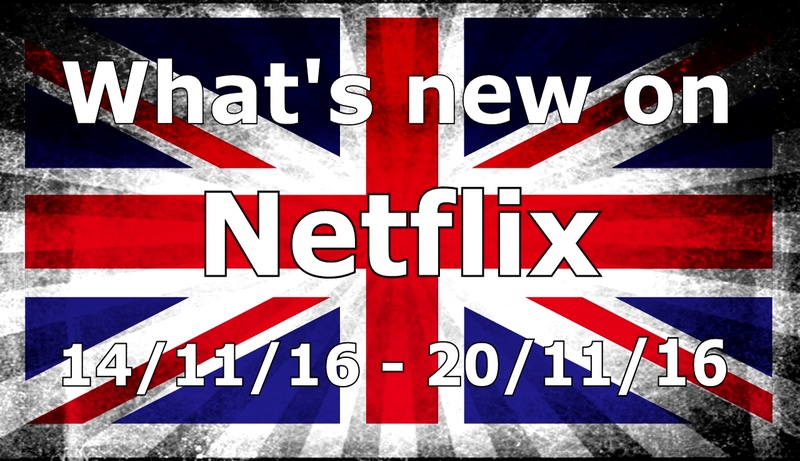 Gareth takes a look at what’s new and renewed on Netflix and Amazon Prime in the UK for the week of 10th October to the 16th October. Download Projector Room #2 (“Gareth Myles”,29/09/2016) manually (Size: 33MB, 46 minutes duration). 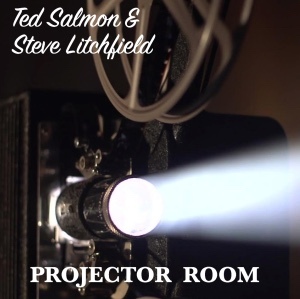 Ted’s Top Ton – Ted’s 100 Favourite films, in no particular order! 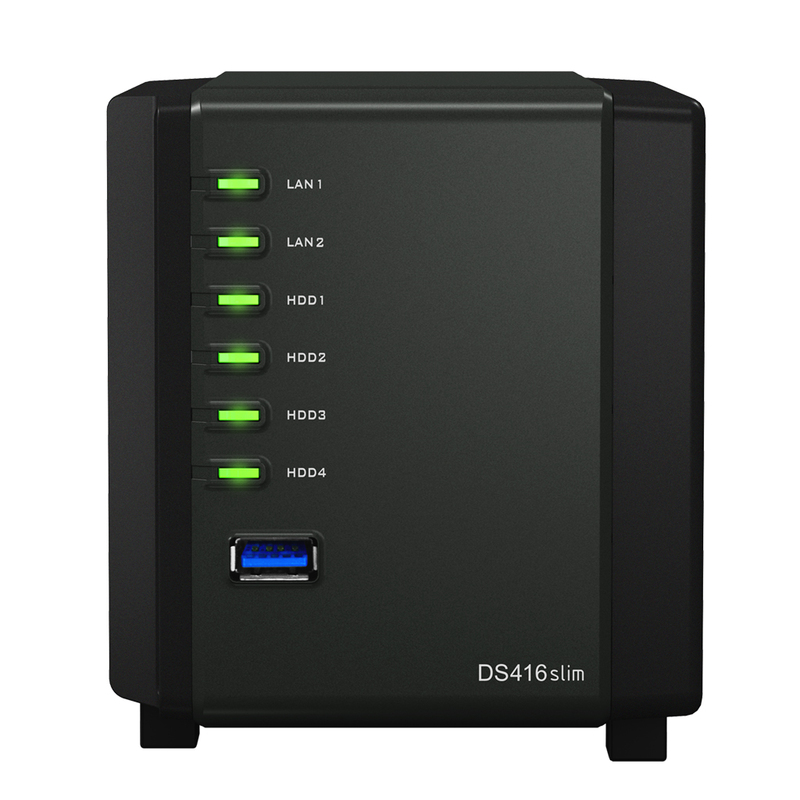 Synology are pleased to announce the release of the DiskStation DS416slim. Now available worldwide the DS416slim is an ultra-small and compact Network Attached Storage system measuring at only 18.4 cm x 16.8 cm x 23.0 cm(7.2” x 6.6” x 9.0”) and less than 700g. This NAS supports a total of 4 x 2.5” SATA III/II hard drives and also one of the J series model which adopts the Marvell Armada 38X CPU family, equipping with Armada 385 Dual Core 1.0GHz CPU and 512 MB DDR3 memory. DS416slim promises great read/write performance of around 170.23 MB/s in reading and over 77.62 MB/s in writing through Link Aggregation in Windows environment. There are dual 1GbE RJ45 LAN ports located on the rear panel, ensuring continuous service uptime and reduce the risk of unexpected LAN failure. Additionally two USB 3.0 are included to support high speed data transfer, each located in the front and rear side. DS416slim comes backed with Synology’s 2-year limited warranty. Please note that the above performance is based on DSM 5.2 and the performance based on DSM 6.0 will be updated within 2 weeks. The unit should retail for around £222.00 including VAT or €248.64 excluding VAT. The Dual Gigabit LAN with failover support ensures continual service uptime in the event of unexpected LAN failure, while the hot-swappable drive tray allows you to replace the hard drives without powering off DS416slim. Designed for easy replacement, the system fan can be quickly swapped, so the average time to repair can be significantly reduced. DS416slim comes with dual USB 3.0 ports, each on the front and rear panel, providing fast and convenient data transfer and backup to external storage devices. Running on Synology’s award-winning DiskStation Manager (DSM) operating system, DS416slim shares a rich reservoir of applications available in DSM Package Center. Synology DS416slim supports comprehensive network protocols, ensuring a seamless file sharing experience across Windows, Mac®, and Linux® platforms. Windows AD and LDAP integration allows Synology DS416slim to fit quickly and effortlessly into any existing network environment without the necessity to recreate user accounts. Cloud Sync keeps your Dropbox, Google™ Drive, Microsoft OneDrive, Baidu and Box storage in sync with your personal DiskStation at home. Cloud Station suit allows users to sync files among multiple devices, no matter it’s Windows PC, Mac, Linux, iOS or Android™ tablets/phones, effortlessly keeping everything up-to-date. While you enjoy the seamless file sharing, all the file sharing over the Internet is protected at a high security level through the HTTPS, firewall, and IP auto-block that supported by DS416slim. To protect your valuable data, DS416slim can become a centralized backup destination for consolidating fragmented and unstructured information across your network through a range of options. Advanced backup privilege management makes network backup tasks safer and more efficient. Complete backup solutions such as Backup & Restore minimize the impact of disasters, keeping your valuable data safe and secure. DS416slim helps you easily manage your multimedia contents and share them across Windows, Mac®, and Linux® platforms. With Video Station, you can organize your digital video library with comprehensive media information, watch movies and films, or record your favorite TV programs with a DVB-T/DVB-S stick. Photo Station’s intuitive design allows you to effortlessly organize photos into customized categories, smart albums and blog posts, and link them to social networking websites within a few clicks. 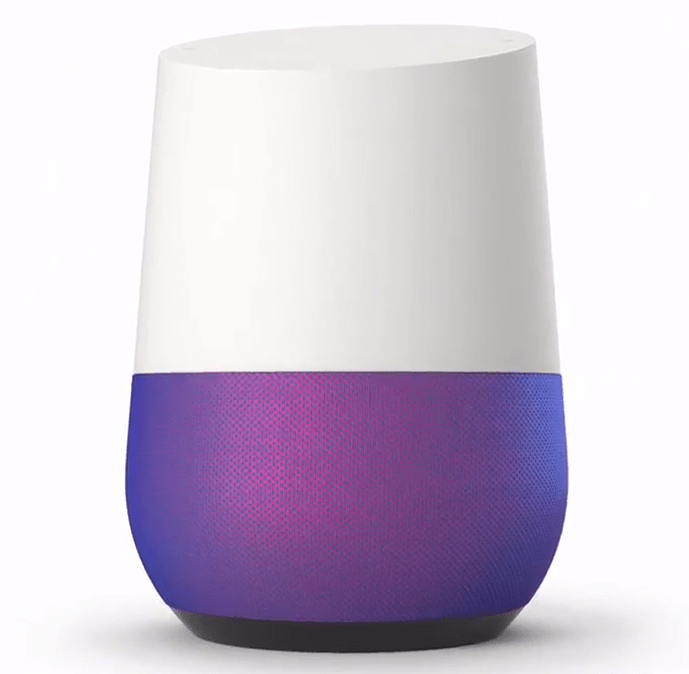 Audio Station comes with built-in lyrics plugin, Internet radio and lossless audio formats support and provides music playback via DLNA, AirPlay®, and Bluetooth devices (A Bluetooth dongle is required). No matter what browser you’re using, Synology offers handy features of QuickConnect and EZ-Internet, letting you enjoy accessing to the Internet with minimum effort. Combined with Synology’s mobile apps for every popular feature, including DS photo, DS audio and DS video for anywhere multimedia access, DS download, DS file, and DS cloud for seamless file download/access/synchronization, you can enjoy the content and data in your NAS anywhere, anytime. 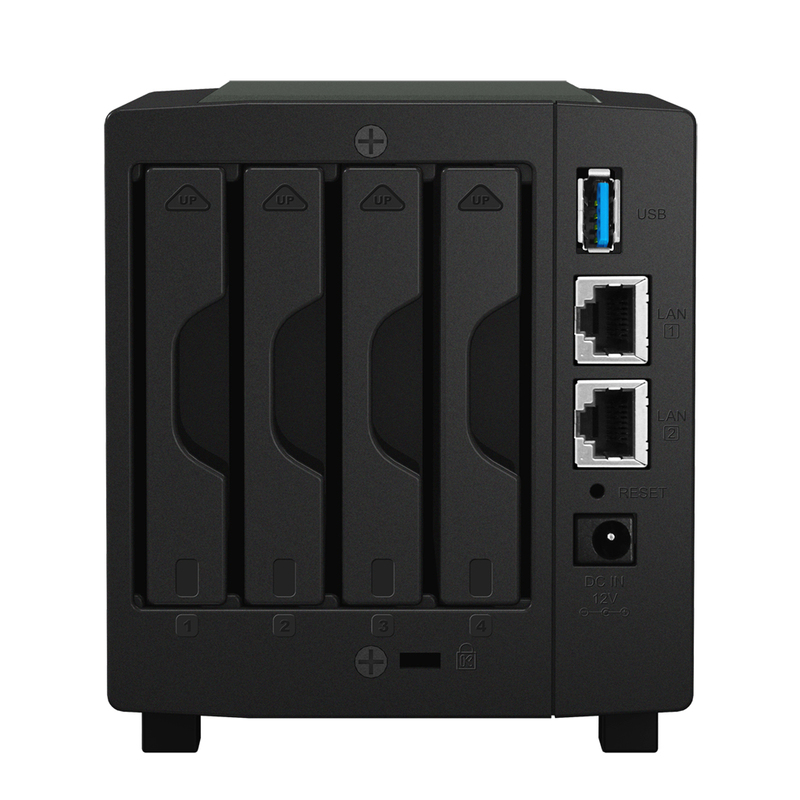 Synology DS416slim is designed and developed with energy efficiency in mind. Compared with the average storage server counterparts, DS416slim consumes only 17.17 watts in regular operation. The support of Wake on LAN/WAN and scheduled power on and off can further reduce power consumption and operation cost. HDD hibernation can be configured to take effect automatically when the system has been inactive for a specified period of time. This not only saves energy but also extends the lifespan of the hard disks.